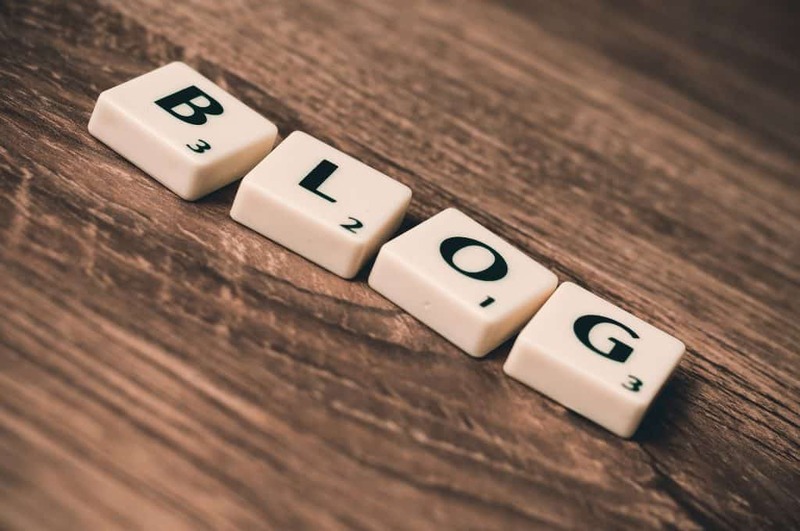 In order to run your blog successfully, you will need to take a few steps in advance in order to be able to connect with and engage your visitors. If you don’t already have your own blog up and running, here are some tips to help you get started. The very first thing you should be focusing on when it comes to creating a new blog is picking the right name and CMS to run it on. When it comes to the name of the blog, the first thought in your mind should be to choose the name of your e-commerce store or something that is related to that. The name of the blog should be related to your online store so that it will be easy for your customers to recognize it when they come across it. Also, new followers and readers will easily be able to find your store easily online if it has the same name as your blog. As far as the CMS is concerned, this essentially stands for the Content Management System on which you will run your blog. Many store owners run their e-commerce stores on WooCommerce for WordPress or paGO Commerce for Joomla a very popular platform for such businesses. If that is the case for you, this website is very user-friendly and you will easily be able to set up your blog on the same platform. Even if you don’t use that platform though, you can still set up your blog through WordPress. This is also another easy option and you will be able to have your blog up and running within a few hours. The key point here is to work your designer and ask them to take the time to incorporate items which the customers can already find on the e-commerce store, like same fonts and colors, so that the resemblance between the two can be noticeable. After successfully choosing the name and CMS for your blog, it is time to start deciding on the type of posts you will be creating. This will have to greatly depend on the type of products you promote on your e-commerce store. For example, if you focus on selling clothing items and accessories, it will be a good idea for you to create posts which will be presenting fashion trends, clothing hacks, vintage clothing ideas and more. The key idea here is to always incorporate pictures and video on your blogs which will be promoting your products. So if, for example, you wish to talk about new looks for this spring, you can give the reader a better visual example through a picture of each look you are presenting. The models will be wearing clothes from your website and you will be able to easily place links all over the post which will lead straight to these mentioned clothing items. SEO strategies can really help the way your blog performs and it can also affect the number of people you attract through different search engines. The best way to make this work in your favor is to start by using the right keywords in your posts, as they will truly help your blog posts appear higher in the search results of various search engines. If you’re not really sure about how to do this, you can always work with a professional writer or use good quality writing tools like TrustMyPaper or Isigraph, which will be able to guide you correctly and show you how to use SEO strategies to your advantage. Last but not least, after uploading your first few posts, it is also important to start promoting your blog through your social media accounts and pages. There is no better way to show people how much effort you are putting into making sure they enjoy your content than through posting about it on social media, where they are able to communicate with you directly. By promoting your content on social media, you are first of all making your posts more visible. On the same note, you are allowing your audience to let you know what else they would like to read about from you and that can help you create a better connection with your customers and followers. Which of these steps do you consider to be of most importance when starting a new blog for an e-commerce website?